What happens when you get a watchmaker and a top-notch automaker together? The answer is that you get a Smart car. It may sound bizarre, but that’s what happened when Daimler-Benz and Swatch partnered up and built a car. Much of the design came from Swatch the Swiss watchmaker and Daimler-Benz produced the vehicle. The Smart car brochures go a good job of displaying the unique features of this city car. 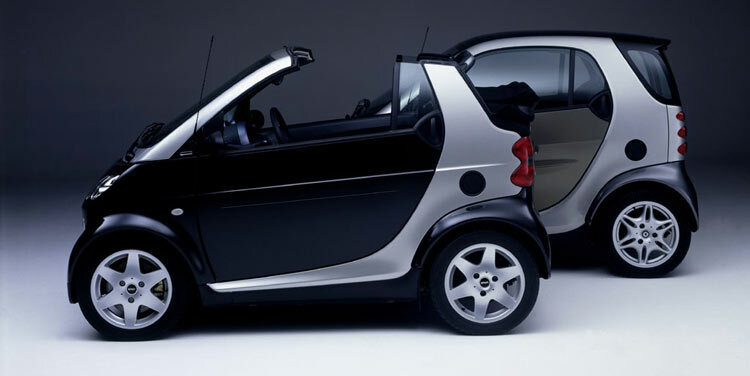 The Smart car came to market in 1993 in Europe as a city car, because of the small size and ease of parking. The original 2-seeter Smart cars were practically as long as many cars are wide. Obviously maneuverability was a major feature of the Smart car, but fuel economy was also a major reason for the Smart car. 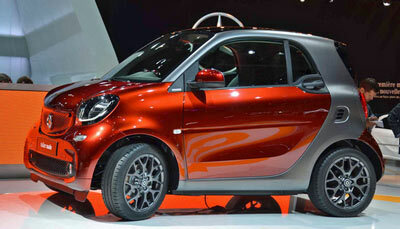 Its obvious when you see the Smart car brochures that this is not your average car. One of the major concerns of the consumer was the overall size and personal safety if it was in an accident. Fortunately the Smart car contained a safety cell or “tridion” which was the main body of the car that houses the passengers. This safety cell was designed with several layers of reinforced steel, steel door beams, laminated steel and reinforced axles, which redirected the crash energy away from the passengers. 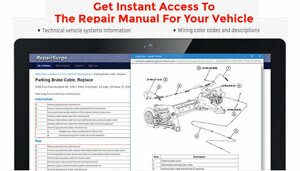 Take a good look at the Smart car brochures for an explanation of the safety features found in these distinctive vehicles. Swatch was bought out of the partnership soon after they started producing the Smart City-Coupe that was gaining popularity quickly around the world. The Smart car line was expanded in 2003 and offered the Smart Roadster and Smart Roadster Coupe and then in 2004 the Smart Forfour Sedan. The Smart car was interesting, but it wasn’t selling like hotcakes and Daimler considered pulling the plug on the Smart car. 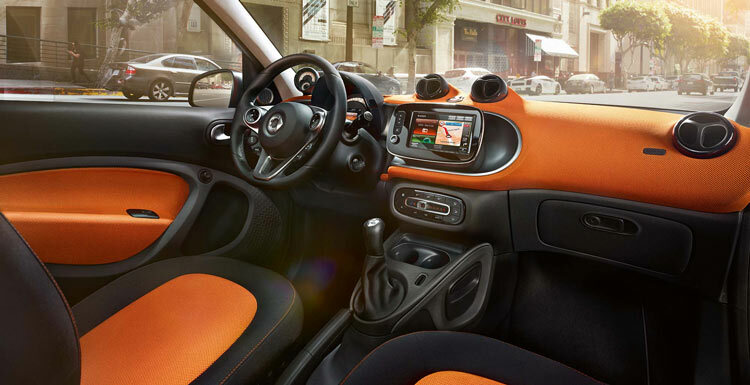 However in 2006 the second-generation Smart car was introduced with a new business model that focused on the City Coupe and then renamed to the Fortwo model seen in the Smart car brochures below. The Smart car was a favorite in Europe, but it was never a very popular vehicle in the United States.